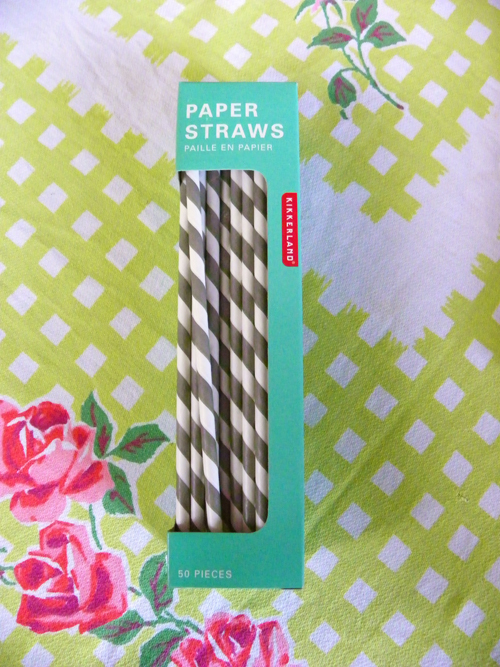 I love straws and I really love these paper straws i just found. I was surprised at how long they last. You would think the paper would get all soggy, but they don't. I am pretty sure I had these when I was a kid. Classics. I loved using paper straws when I was a kid. Didn't know they still made them. i totally remember having the red and white striped ones as a kid in the late 60's..but begging my mom for the plastic bendy ones, and the "silly straws"